One of the richest individuals in the world has given the iPad the thumbs down, and it’s the least surprising thing we have heard in this year alone. Bill Gates is known for writing off Apple products in the past, so there is no reason for him to come out in support of the iPad. You can be sure that the iPad will be on the banned gadgets lists that Bill has created for his family. So if you notice, the man is not bashing iPad for the features that we all wanted it to have. But he wants a real keyboard and prefers a netbook to a tablet such as the iPad. While you can’t make everyone happy, everybody knows that netbooks are overrated and are limited in many ways. What Mr. Gates forgets is that Apple will be bringing thousands of apps to the iPad. Now that’s something Microsoft wish it had. 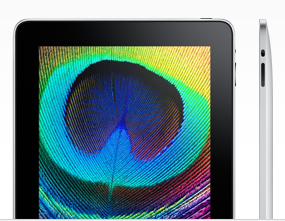 The iPad is not perfect, but it will get better when Apple introduces iPad 2.0 and further generations of this device. If the rumors are true, the iPad could be getting its own camera and voice capabilities that many of us are hoping for. Let’s not forget that Apple is gradually getting its SDK ready for developers who want to bring their ideas to the iPad. So the device is more than just a good old tablet. That’s where Bill Gates is wrong. 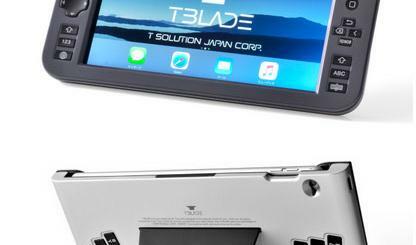 Apple still needs to address some major issues if it wants the iPad to make it big. I am still not sold on the idea of making the iPad exclusive to AT&T. Let’s hope that Apple can get things right with Adobe as well. Bringing more book publishers on board would help as well. It’s just too bad Bill Gates will be missing out on what the iPad will have to offer or will he? Apple Working on a Netbook-iPhone Hybrid? 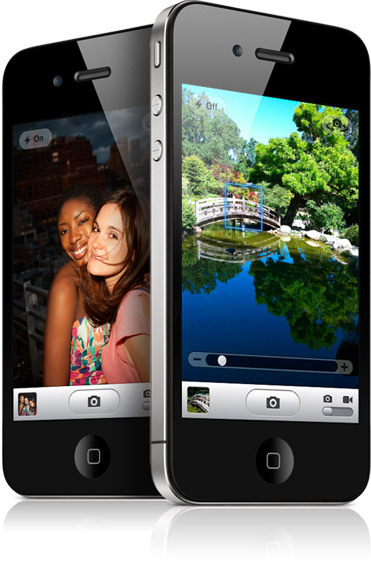 8 MP Camera for iPhone? Roundup (2/9): Nexus One Sales, 3.1 Jailbreak, iPad Price Drop?